 Either Big Snoop, or someone from the NHL didn’t get the memo about playing a clean version, and the national television policy. The NHL kicked off its All-Star skills competition in Los Angeles on Saturday night, with Big Snoop Dogg as the in-arena DJ to introduce the players. 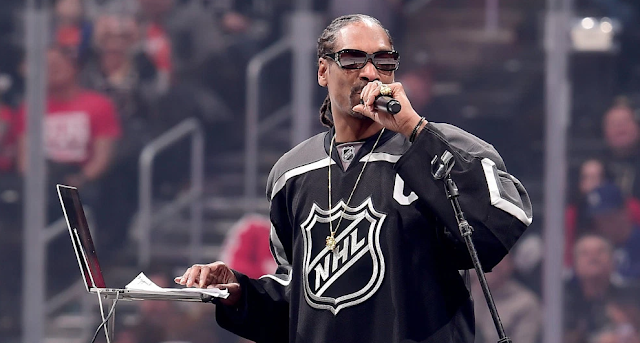 The NHL—and NBC Sports Network forgot to warn Snoop Dogg about the kids — because he started the night off with songs containing incredibly NSFW lyrics.